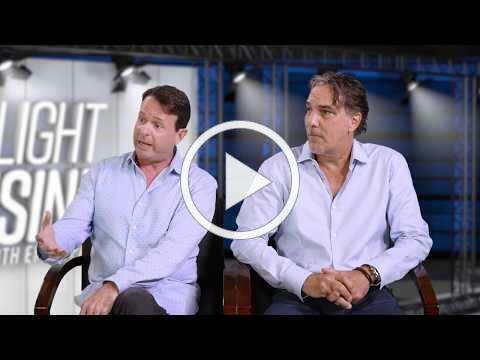 FAU Tech Runway Venture Class 3 alumni, Child Rescue Coalition , recently teamed up with the creative agency David & Goliath. The organizations launched a Child Abuse Prevention Month campaign that sparked global debate about children's privacy on social media, educating parents to pause before they post. As of last month, the nonprofit's Child Protection System technology has led to 2,423 rescues and 10,537 arrests in 84 countries. To support the Child Rescue Coalition, join them for the Second Annual Coalition Cup Golf Tournament, 11 a.m. Nov. 2 at the Seagate Country Club in Delray Beach. In addition, the organization will host a special event for valuable partners. The event will take place 5:30 – 7:30 p.m. on Se pt. 26 at the Boca Raton Innovation Campus (BRIC). Attendees will get the chance to network with TEDx Boca Raton speakers and top-level regional leaders. To receive 100% off, enter promo code: BRIC2018 at the registration page here . 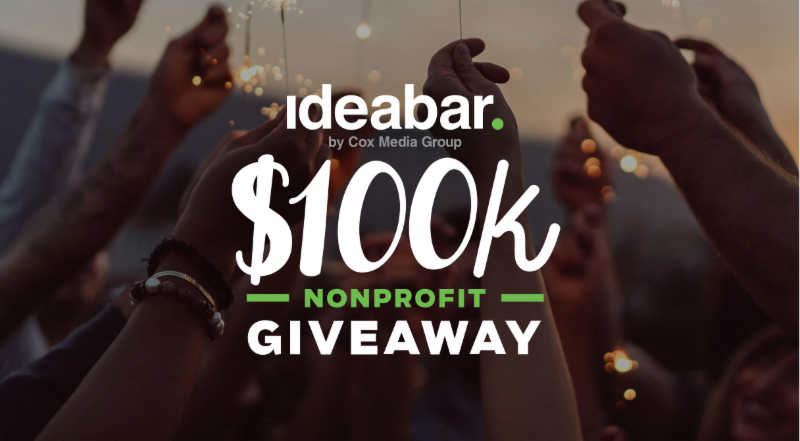 Ideabar has announced their 2019 $100k giveaway of research, branding and marketing services for eligible nonprofits in Palm Beach County. To sign up for contest updates, click the link below. Applications will open Dec. 1, 2018.